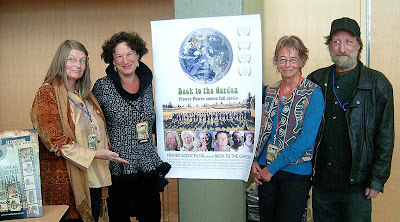 Special Ellensburg FF Guests: (l-R) Deborah Vestor, Judy Kaplan, OnePine & Harvey Swanson (singer-songwriter whose music graces the "Garden" soundtrack. 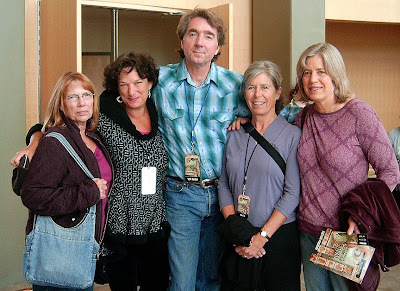 (l-R) Cousin Tere Van Hulle, Judy & Kevin and new friends from Ellensburg. 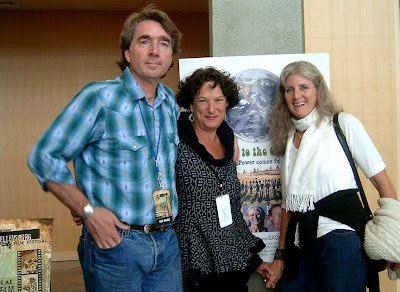 (l-R) Kevin & Judy and new friend Mary Makins of Ellensburg.